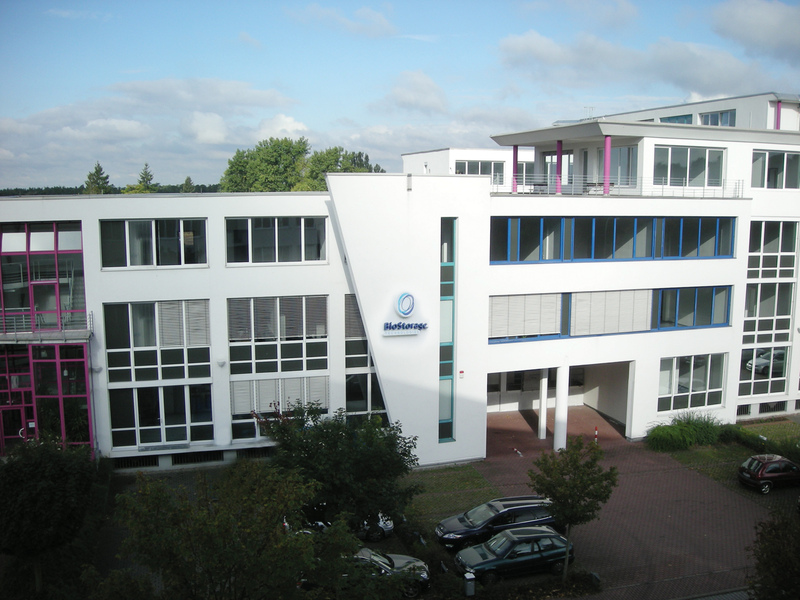 Brooks Life Sciences Bolsters Bioprocessing Capabilities Through Expansion of Sample Preparation Services in Germany. Brooks has expanded its capability and capacity for sample preparation services, including automated DNA and RNA extraction, aliquotting/reformatting, isolation and cryopreservation of Peripheral Blood Mononuclear Cells (PBMCs), and custom sample preparation methods. BioStorage® Technologies GMBH, the EU Biobanking and Sample Bioprocessing Services subsidiary of Brooks Life Science Systems, announced it has been awarded CIR (Credit d´Impôt Recherche) Research Tax Credit service provider status by the French Ministry of Higher Education and Research (MESR), for the three-year period 2017 through 2019. Brooks Life Sciences Announces the Acquisition of Software Assets from RURO Inc.
Brooks Life Sciences announced today that it has acquired certain assets from RURO, Inc., based in Frederick, MD. These assets include the FreezerPro® web-based software which enables access to information on stored samples from any location on any device. Brooks Life Science Systems announced today the expansion of its sample preparation and bioprocessing laboratory services at its BioStorage® Technologies center of excellence biorepository in Indianapolis. Brooks Life Science Systems Announces Expansion of North America Sample Management Services with the Acquisition of Pacific Bio-Material Management, Inc.
Brooks Life Science Systems continues to grow their leadership in comprehensive sample lifecycle management solutions through strategic acquisitions and global footprint expansion of biorepository services. Brooks Life Science Systems today announced the global launch of BioStore IIIv, the world’s only -80°C LN2 automated storage system for biological samples. Life Science companies, academic research institutions and biobanks can now achieve comprehensive visualization of biobank sample collection data with disparate databases.